I don't think we have any game threads on K9Academy yet! So lets start one! 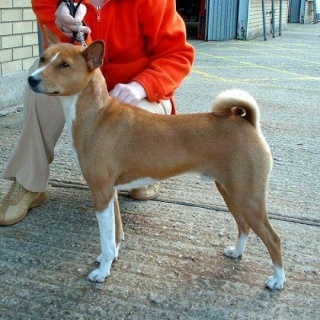 - Everyone can try to guess at the breed but only the first poster to get it right will get a reward. -The person that posted the picture has to give +2 Points to the person that got it right (click the [+] sign to the right of the post). -No negative points are given out in this game, if someone gets it wrong they simply don't get points. 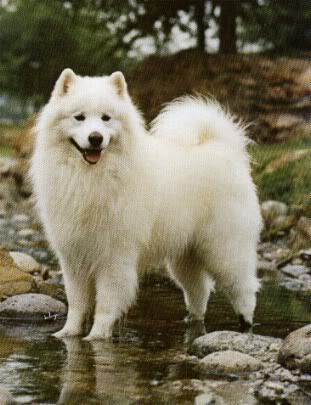 -The person that posted the picture has to make sure to reply and say what the breed was and who got it right. -The one who gets it right posts the next picture. 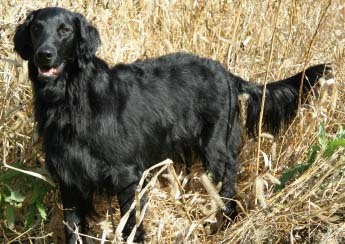 Flat coated retriever it is! Your turn Shells! This is one that thru me at first ... Good luck!!! 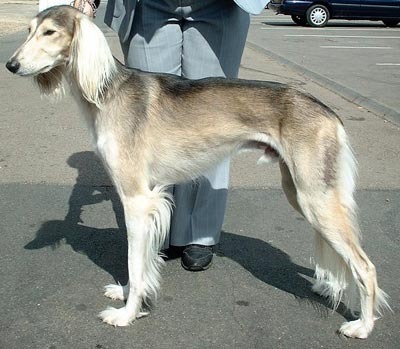 Some people like to confuse this dog breed with a similar one, but what is this one? It was working fine last night!!! Does this mean I win by "default"
Actually we'll for her to log in, if it was right so be it, and if not we'll let her post a new picture!!!! I wanna see it too.lol.